In 2026 the Scottish Government under pressure from the business sector resists international targets for carbon reduction and a new political party was born. This radical party began as a social movement of ‘whistle blowers’, spreading information about the poor environmental practices of large corporations. The movement included students, academics, immigrants and farmers. It represented a new coalition of interests and became a radical social movement at the right time. Its interests and polices hit a nerve with the public and it rose to power quickly winning a landslide victory at Hollyrood in 2032. 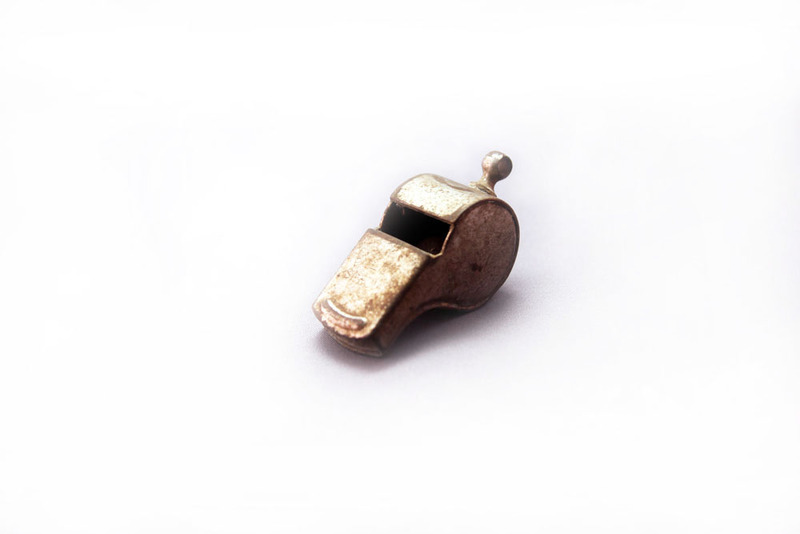 The whistle became a symbol of the movement. Within a few years Scotland led the world in measures responding to climate change, encouraging the cooperation between artists, scientists and politicians in the large scale cross-pollination of ideas, as well as a commitment to challenge capitalism as a core social driver. Social policy started to change, creating a more circular, decentralized way of living. Scotland began to influence global thinking on social policies such as ‘New Life’ families and sustainable economic models. As the world changed, the role of this radical party in that change was forgotten. It only came to light in 2050 when the great grandson of one of the founders found this whistle and other documentation.